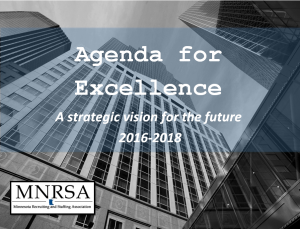 The all-volunteer Board of Directors provides strategic leadership for MNRSA. The Board meets monthly to assure progress on meeting the goals and objectives in the annual business plan, review the organization’s financial reports, and determine leadership on key issues. 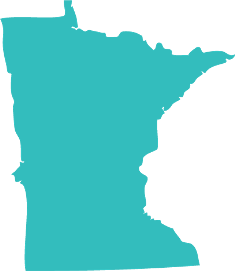 The mission of the Minnesota Recruiting and Staffing Association is to serve the recruiting and staffing industry through education, promotion and legislative representation. 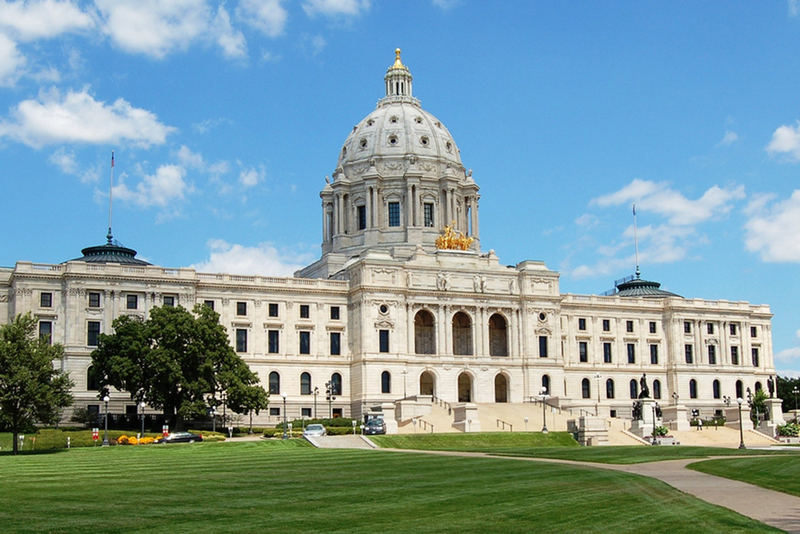 MNRSA supports legislation that will create an improved business climate for our members, our industry and the entire state of Minnesota. 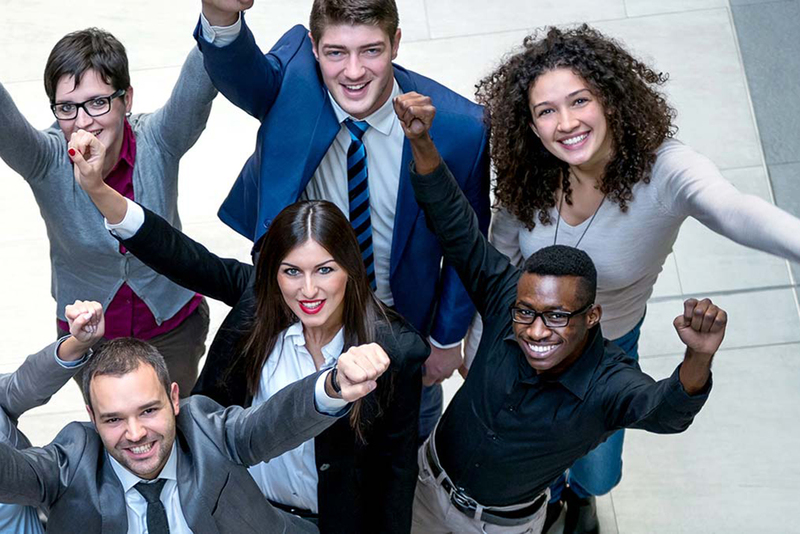 jJoin us in the fight for business rights. 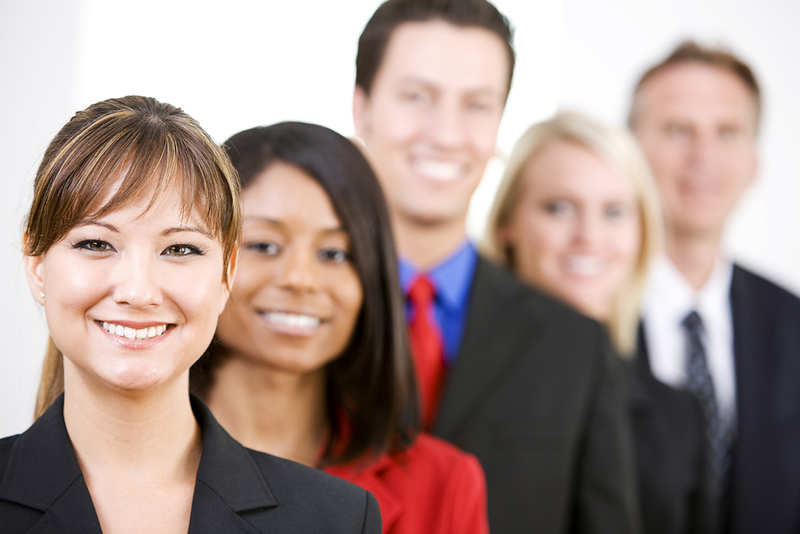 MNRSA is the state’s largest community of recruiting and staffing professionals. We offer fun and educational opportunities to get connected and share information.